Since we were children, la Sierra de Madrid has been our natural playground. This is where we grew up, where we discovered the beauty of mountains and where we started riding our first mountain bikes. When riding with friends from outside Madrid, we discovered how amazed they go with the riding quality, creating a natural smile on their faces. We were actually delivering happiness! That´s why we decided it could be great to share it with the rest of the world, and that´s why we created BlackTown Trails. The mission is simple: to create smiles. We are a happiness factory. And besides that, we love the joy of nature and pure mountain bike fun. We like to ride with friends, to enjoy the landscape and taste the essence of it. 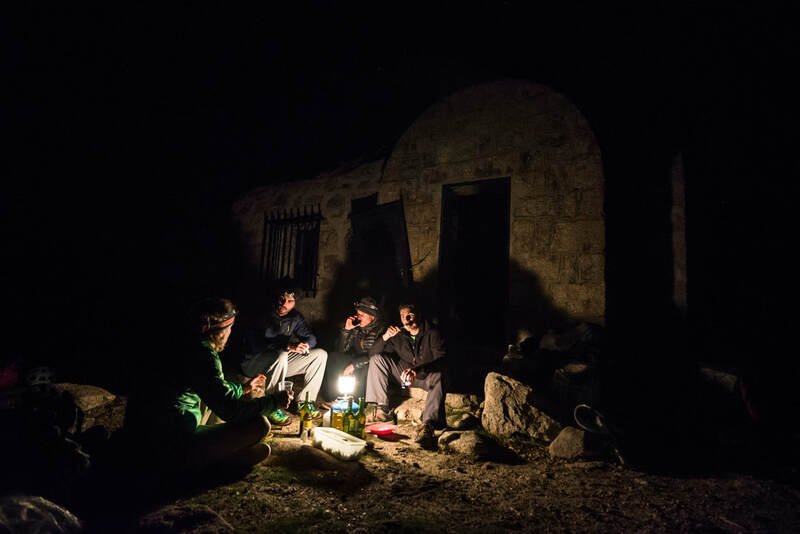 Our philosophy of riding is about friendship and integration with the mountains. Let us share our riding spirit, let us create a smile on you! 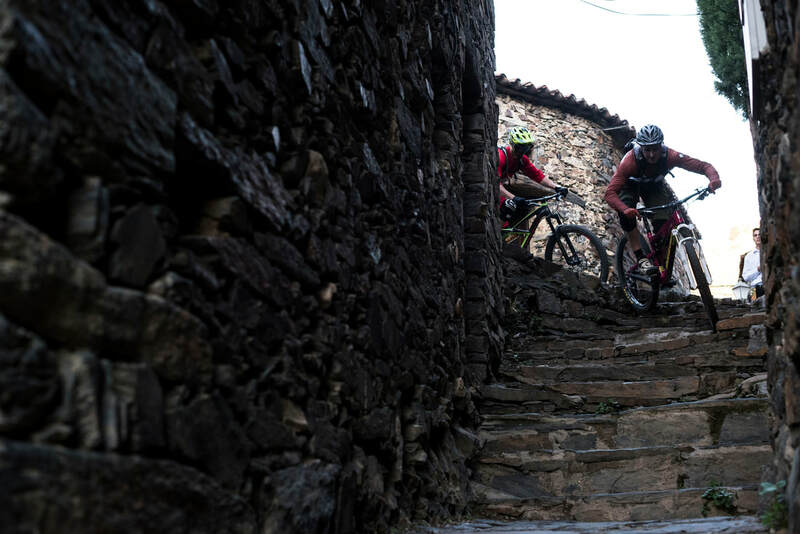 book your next mtb holidays in Spain with us! ﻿Why BlackTown and the wolf? Los Pueblos Negros (Black Towns) is one of those special areas of the Sierra. It is a group of tiny, ancient villages, constructed primarily out of black slate, giving them the look of real black houses. It is a magical spot where the riding is fantastic, and a special energy floats in the air. ​The Iberian Wolf is an animal that has been persecuted for years, almost to the point of extinction, but is slowly making its way back to the Sierra from the north and south of Spain. Just like the wolf hunts for, and chases down its prey, we are constantly hunting for new trails to ride. Most of the time, we feel like the wolf chasing down his prey; however, our prey does not have the shape of a sheep, but the shape of a perfect, flowy singletrack in the middle of the mountain. The combination of the spirit of the Black Towns and the Wolf makes the perfect match for our philosophy of riding: full of energy, natural inspiration and constant hunger for new single tracks.